Pain stemming from the C2–C3 zygapophyseal (facet) joint is named “third occipital headache” as the joint is innervated by the third occipital nerve. It is seen in 27 % of patients presenting with cervicogenic headache after whiplash injury. 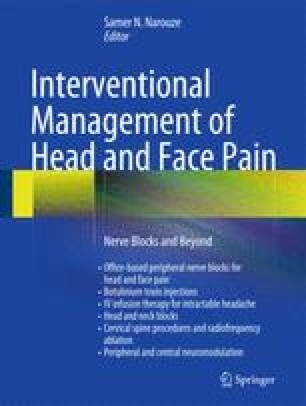 Tenderness over the C2–C3 joint is the only suggestive physical examination finding, and a diagnostic third occipital nerve block is essential to confirm the diagnosis.